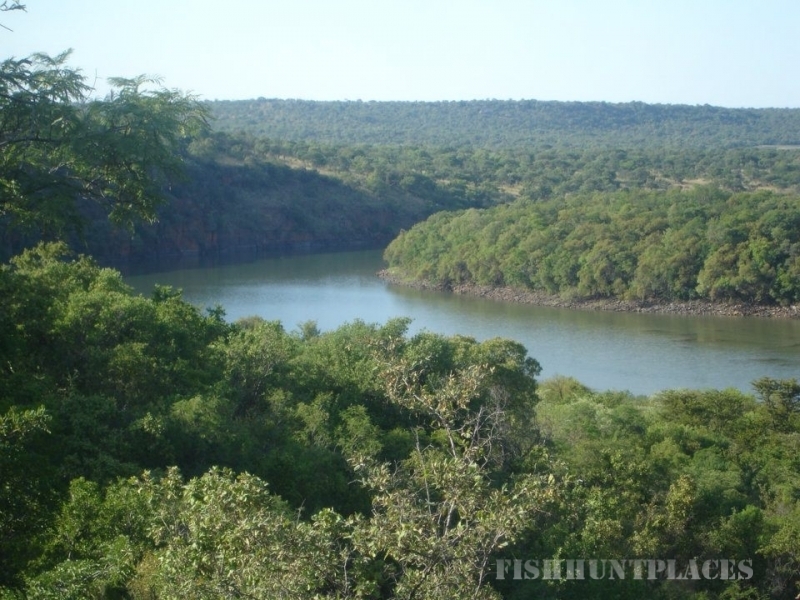 Rametsi Eco Game Farm your world of adventure where we offer all that you could ever need from accommodation, fun for the kids and a wealth of nature scenes and game. Rametsi Lodge is situated in the scenic Lyndleyspoort Valley, and only 2 hours drive from Gauteng, 60km from Sun City, and 90km from Rustenburg. A wide variety of game and different bird species all add up to create a unique game reserve and family holiday experience our guests won't forget. 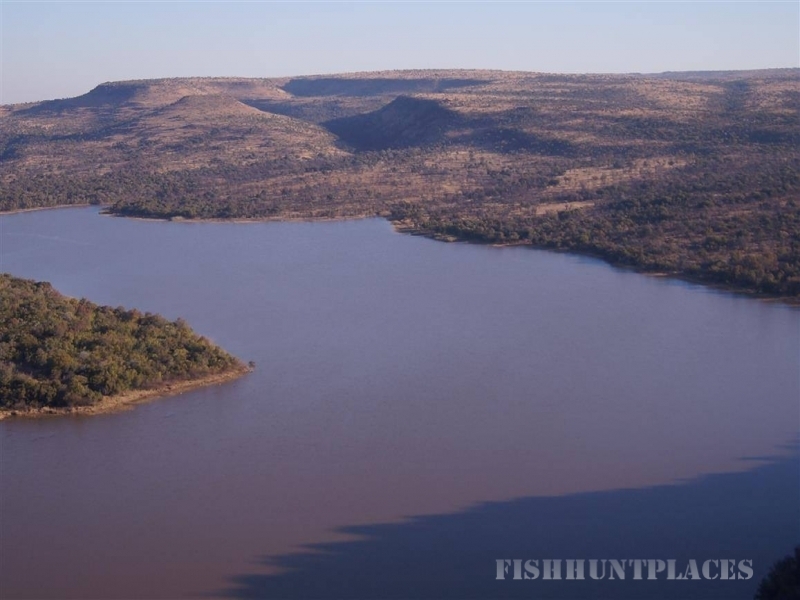 The Lyndleyspoort dam (situated on our reserve), offers unsurpassed beauty and tranquility for nature lovers and fishermen. Rametsi is the perfect breakaway, leaving guests rejuvenated and relaxed before heading back to the daily hustle and bustle.